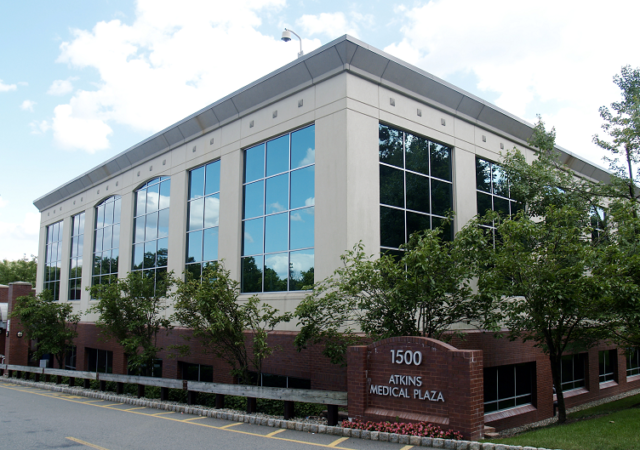 Six tenants have leased a combined 13,000 square feet at a medical office building in West Orange, under a series of renewals announced Monday by Atkins Cos. 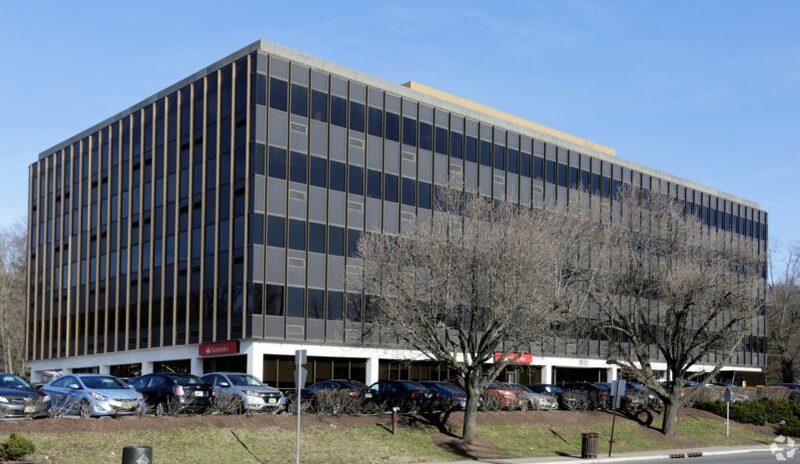 The owner of a 100,000-square-foot office building in West Orange has inked three new leases and seven renewals in recent months, under a series of deals by Sheldon Gross Realty. 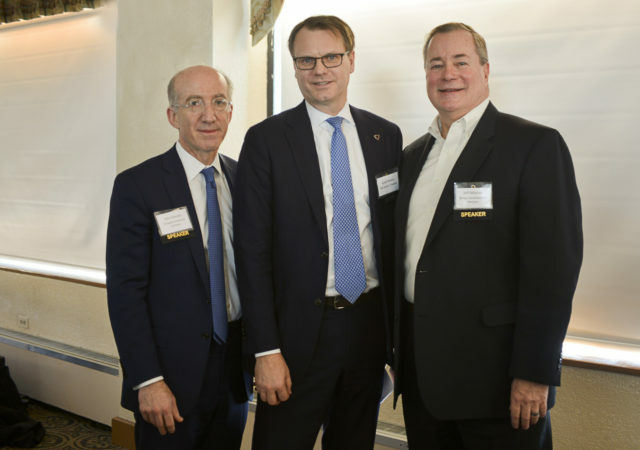 A pair of top industrial developers offered a glimpse at two of New Jersey’s largest warehouse and logistics projects, detailing plans that would add nearly 7 million square feet across two coveted submarkets. 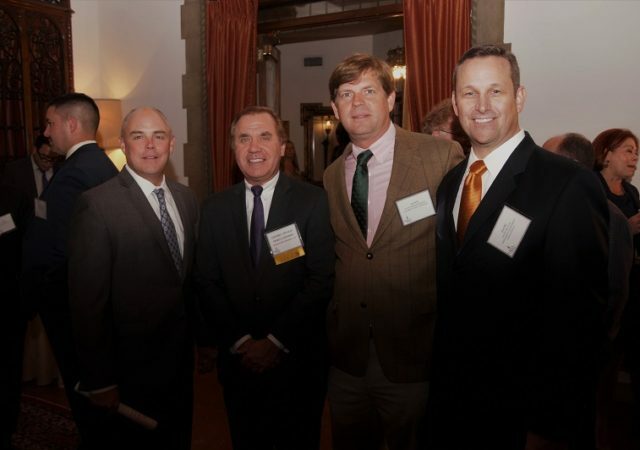 Dozens of state lawmakers met face to face recently with leaders in the multifamily sector, as the New Jersey Apartment Association hosted its annual political action committee reception. 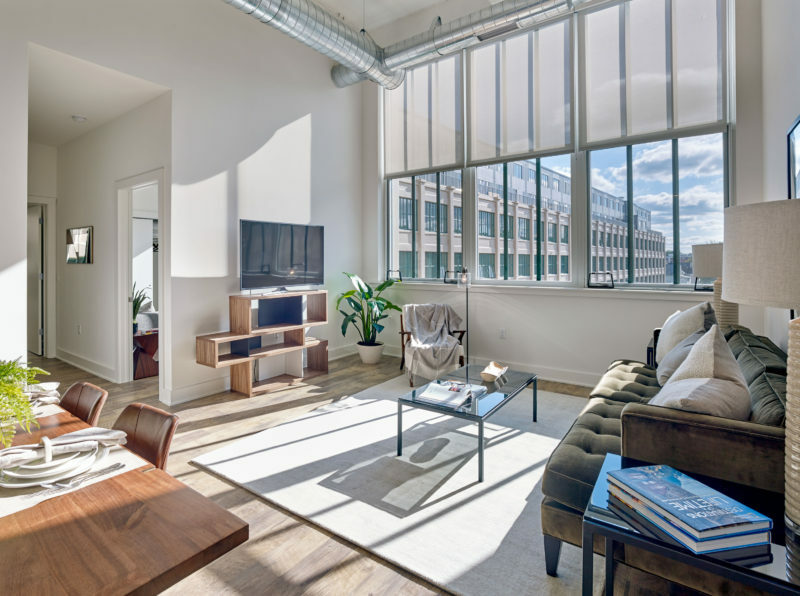 Prism Capital Partners has taken the wraps off its new apartments at Edison Village, an industrial-to-residential conversion of the historic Thomas Edison complex in West Orange. 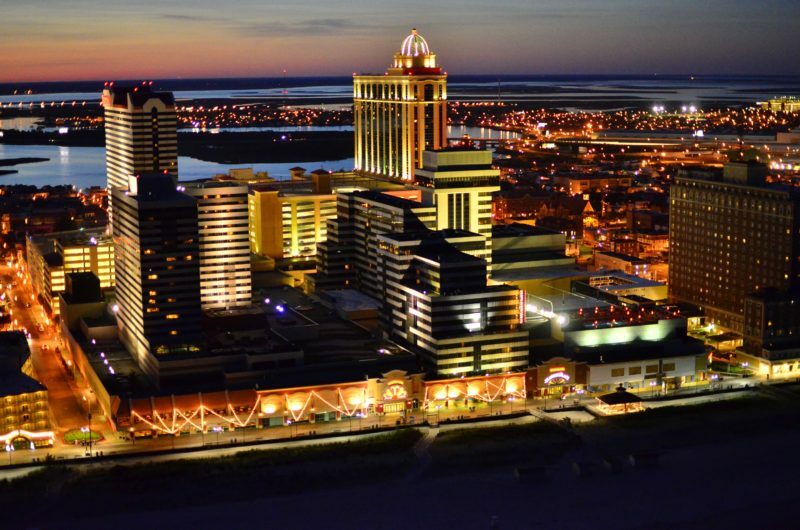 State regulators have designated an attorney with Chiesa Shahinian & Giantomasi PC as the trustee for a Nevada-based company’s acquisition of the Tropicana Casino & Resort in Atlantic City. 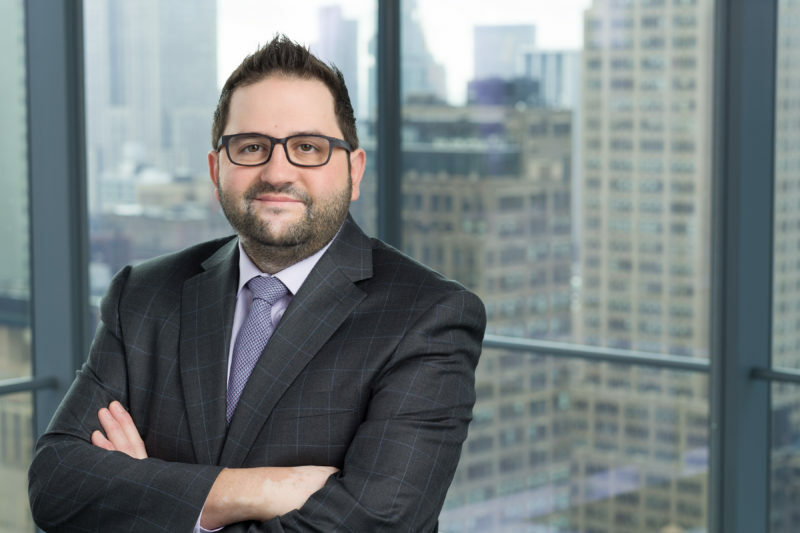 Prism Capital Partners is poised to move forward with its redevelopment of five acres in downtown Woodbridge, where it’s planning a mixed-use project with more than 230 apartments. 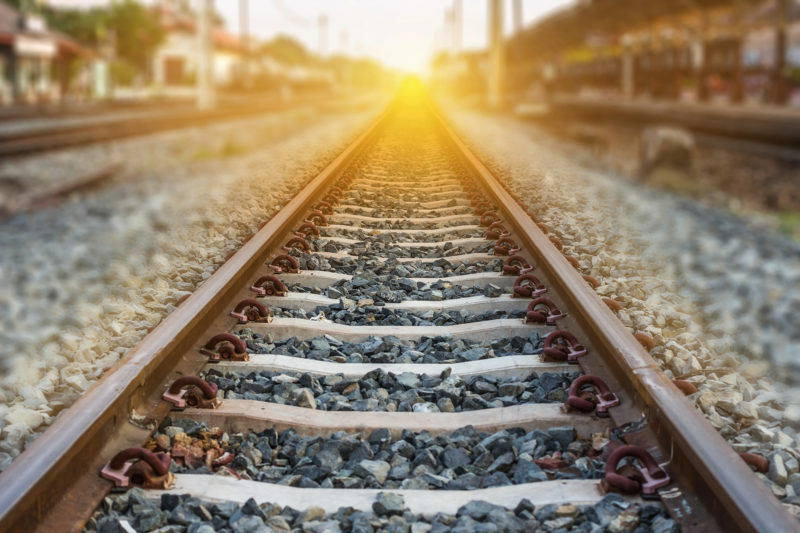 What infrastructure improvements does New Jersey need to support development for the next 20 years? What infrastructure improvements does New Jersey need to support development for the next 20 years? We assembled a panel of industry experts to tackle this month’s question.